Serenity Limousine has more than 20 years of experience providing wedding limousine service, prom limousine service, executive and corporate limousine service, and leisure limousine service to New York, Long Island and the tri-state area. 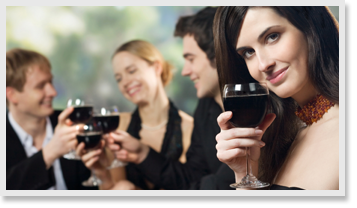 We are recommended exclusively by many top-catering venues. At Serenity Limousine, we are dedicated to providing you with the finest specialty, limousine and bus vehicles and most professional and courteous service for your special event. We are available 24 hours a day, 7 days a week including holidays and inclement weather. Our staff is always available to provide information about a specific vehicle including availability and pricing, wedding or prom packages, check the status of a flight or assist you in planning your next night on the town or wine tour. Whatever your special occasion may be, Serenity Limousine is here to give you an unforgettable experience. Serenity Limousine has earned its reputation because of our ability to provide limousine service for any occasion. With our impressive fleet of luxury cars, limousines, SUV’s and buses, Serenity Limousine is available to meet the specific requests of our clients. Our fleet is equipped with the latest technology to ensure quality and security, including GPS devices, and Drive cams. Our online booking system makes it easy to place reservations, and provides for immediate confirmation and billing. We look forward to making your special event a truly exceptional experience. 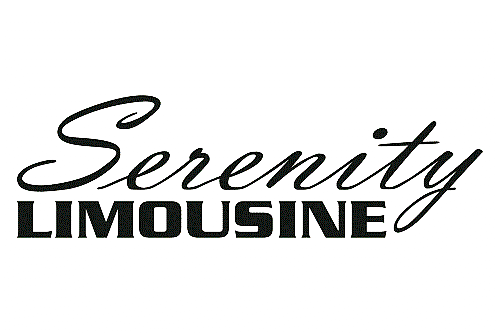 At Serenity Limousine, we promise luxury transportation and peace of mind to our clients. We know that we can only deliver on this promise if we take the time to truly understand our client’s transportation needs. That’s why Serenity Limousine staff members take the time to understand your event, timetable, budget, and overall expectations. We will never sell you something you don’t want or need. Instead, we’ll offer you our insight and experience to tailor a transportation solution that will make your special day truly exceptional.